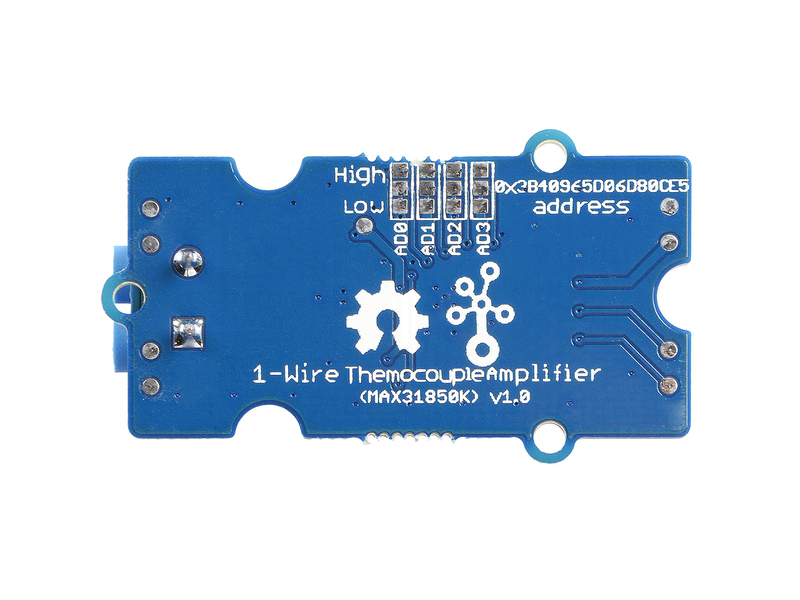 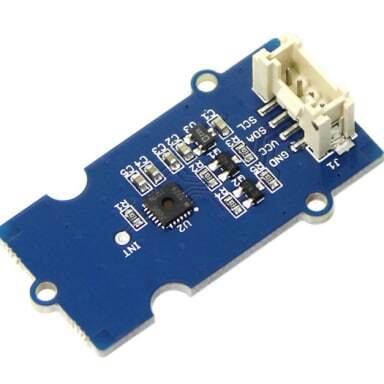 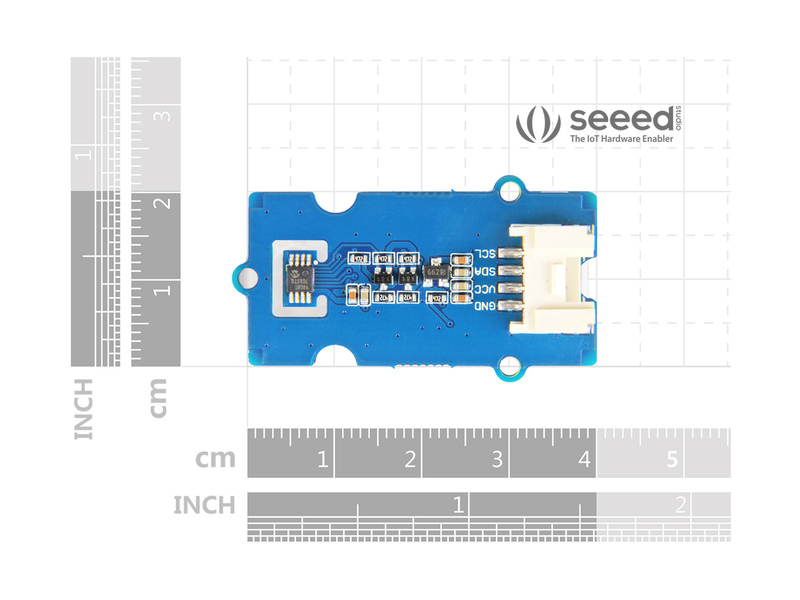 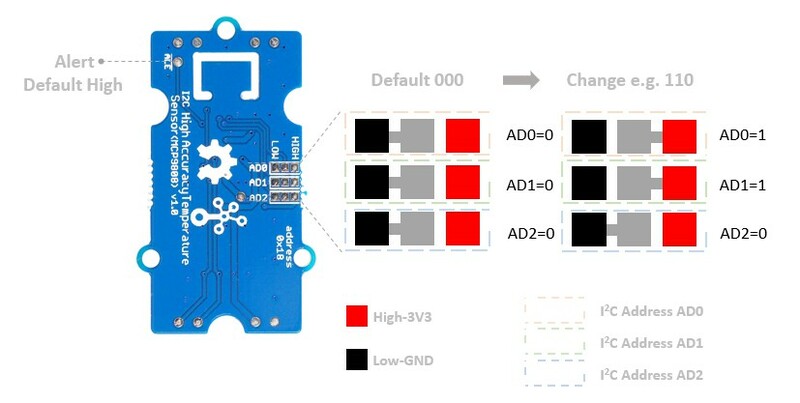 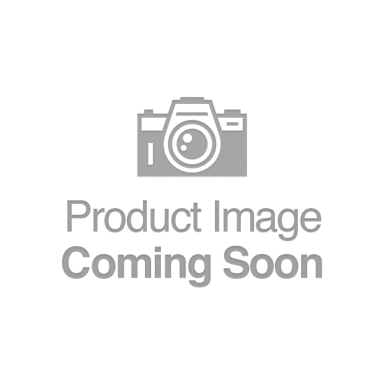 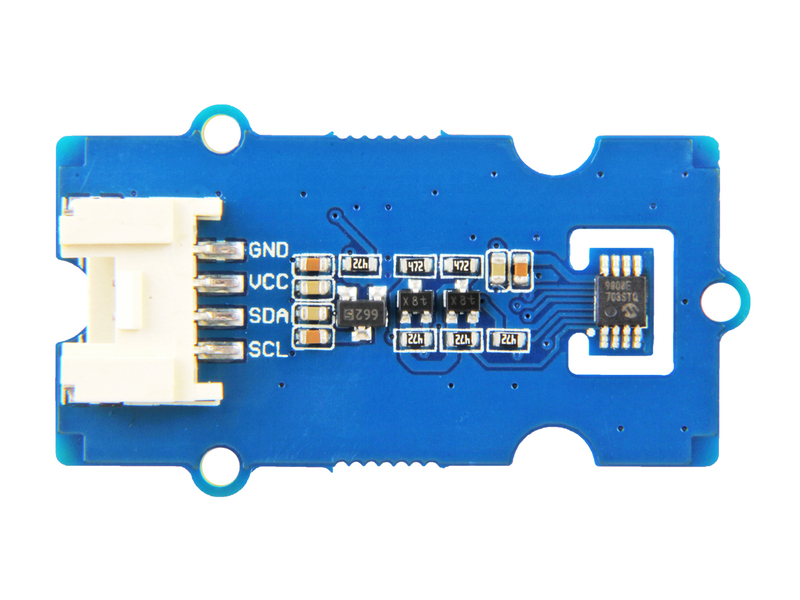 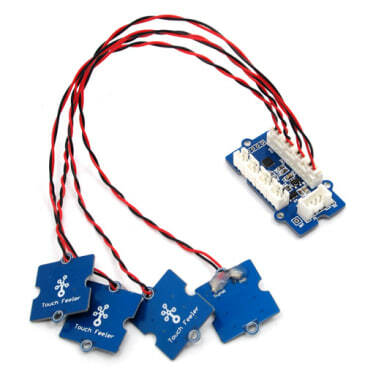 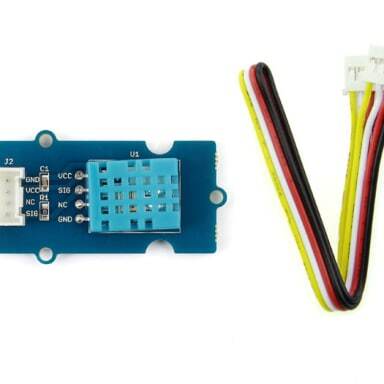 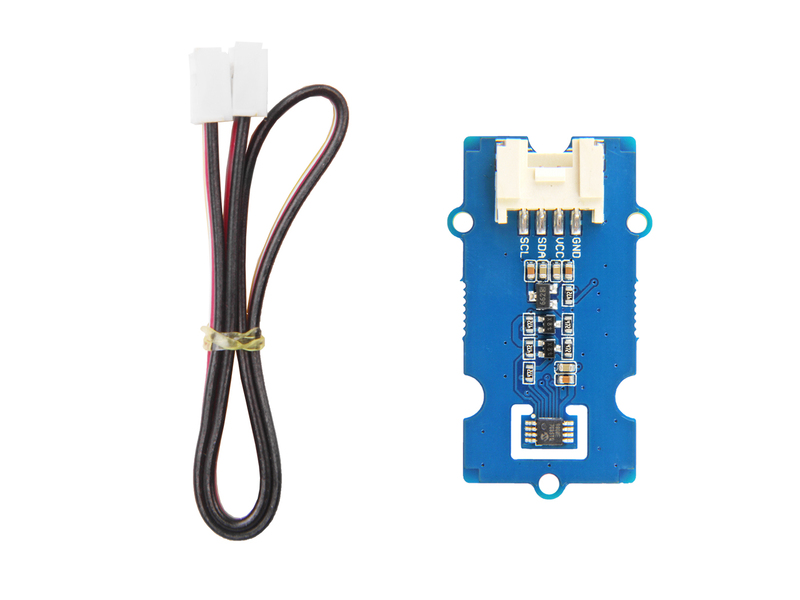 The Grove - I2C High Accuracy Temperature Sensor(MCP9808) is a high accuracy digital module based on MCP9808. 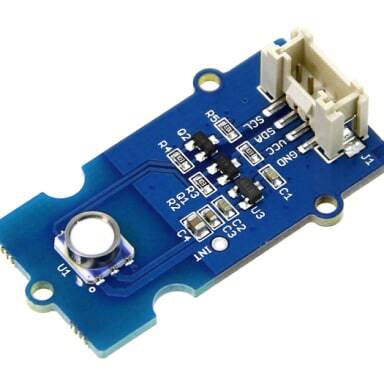 Unlike other sensors, you can choose the measurement resolution of this sensor. 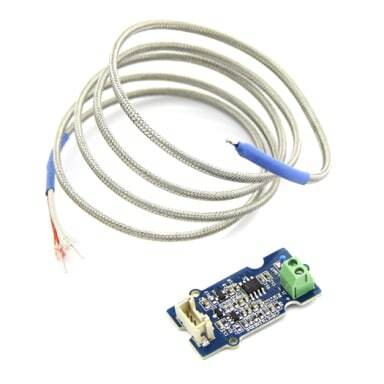 In addition to high-precision temperature measurements, we also offer programmable temperature alert output. 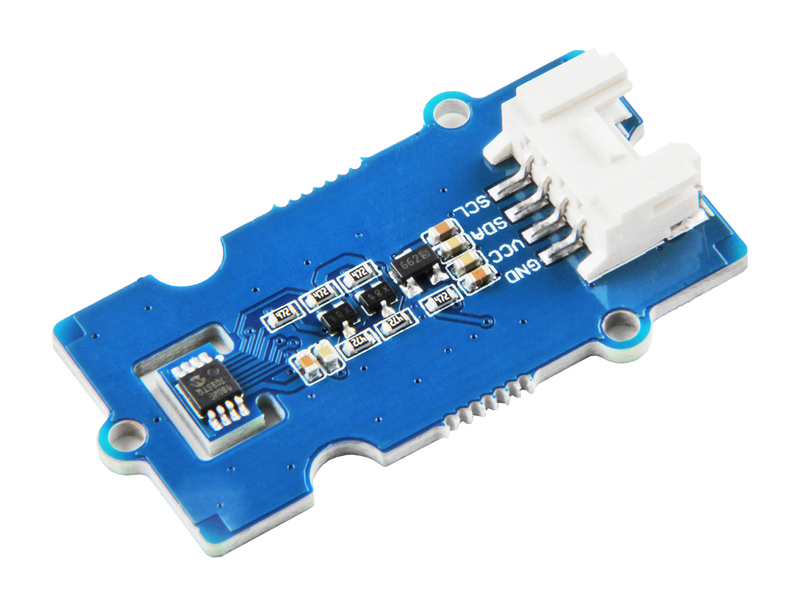 We use a separate pin to output the alarm signal, you will find it so convenient to use this signal as an interruption for you control board.